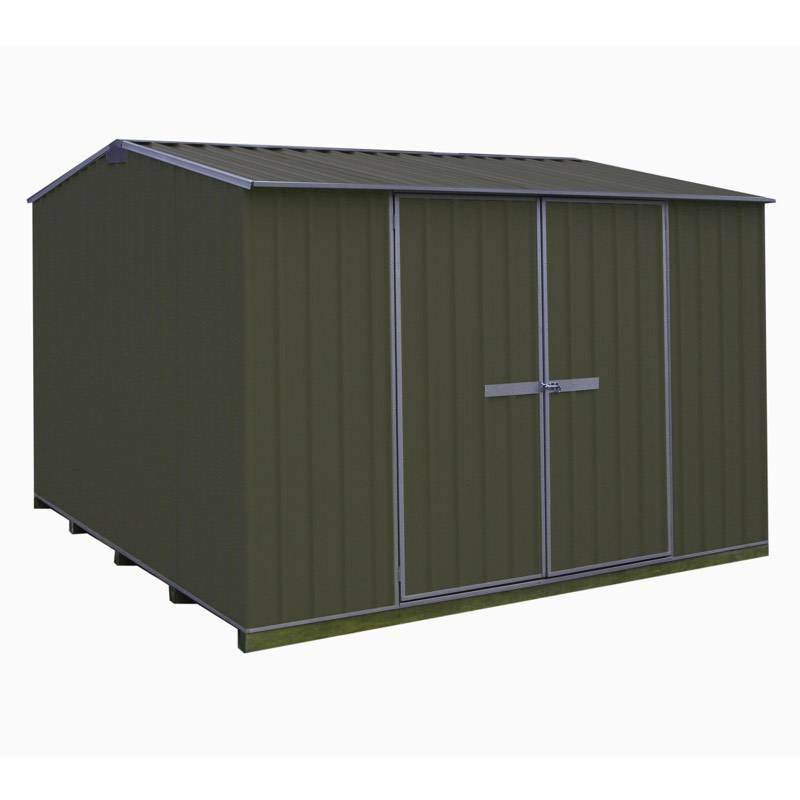 Galvo Premium garden sheds are a great alternative to budget imported sheds. 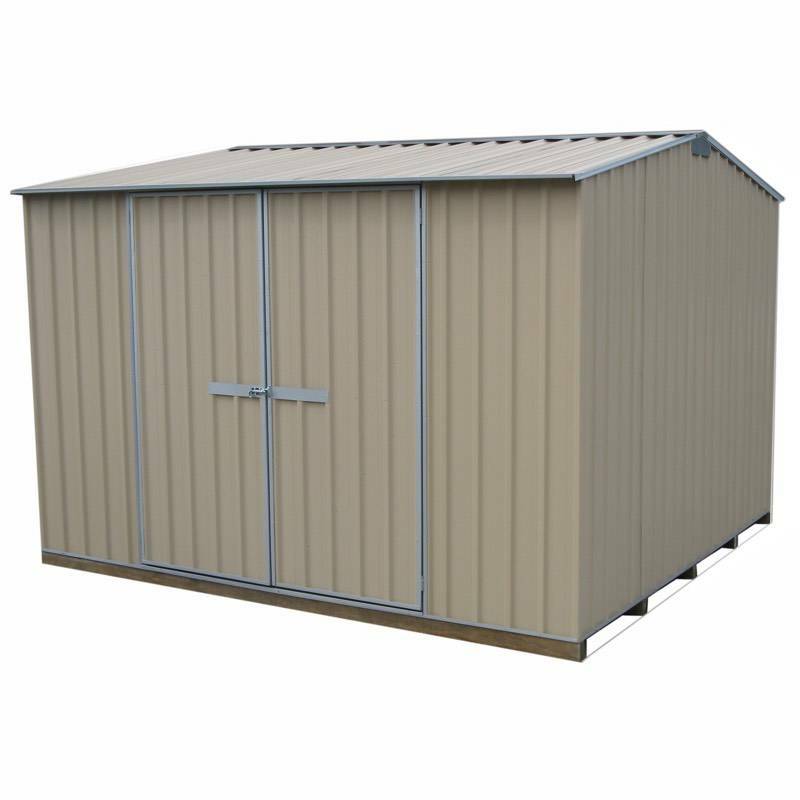 For around the same cost as one of these poorer quality sheds you can have an easy to assemble, NZ made garden shed backed with a 18 year warranty. 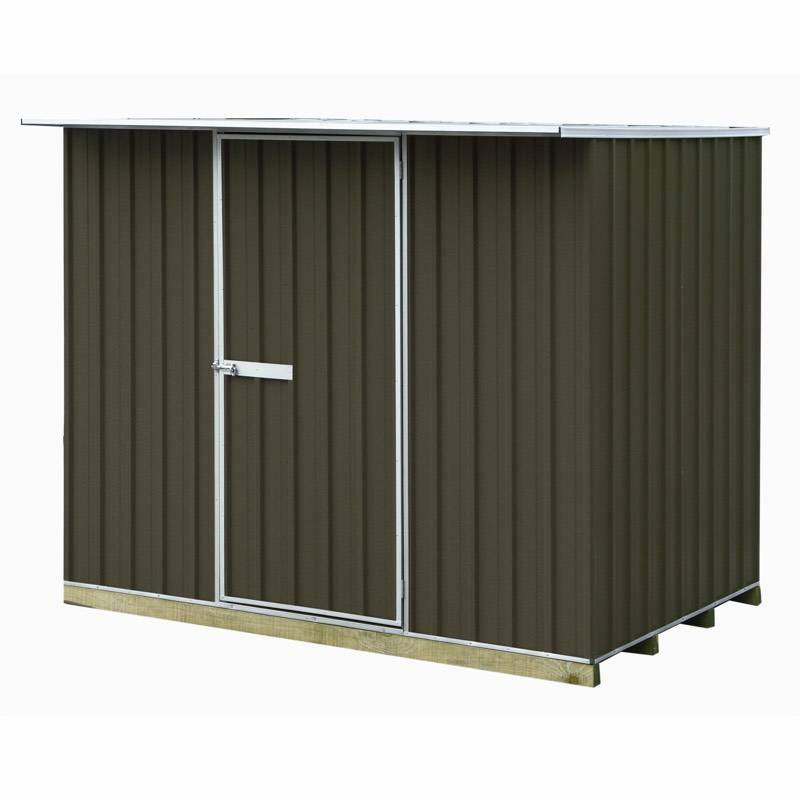 Being made in NZ since 1974, there’s no questioning the durability and build quality of these sheds. An added benefit of being NZ made is that parts are readily available should you damage the shed. 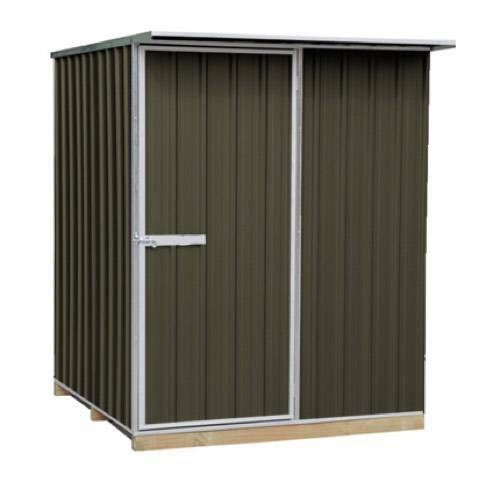 Galvo Premium garden sheds are available in six choices of coloured steel – Karaka, Desert Sand, Titania, Ebony, Iron Sand, Grey Friars. Sizes range from a compact 1.5 x 0.8 metres up to ‘fits everything you own’ 3.0 x 3.0 metres. 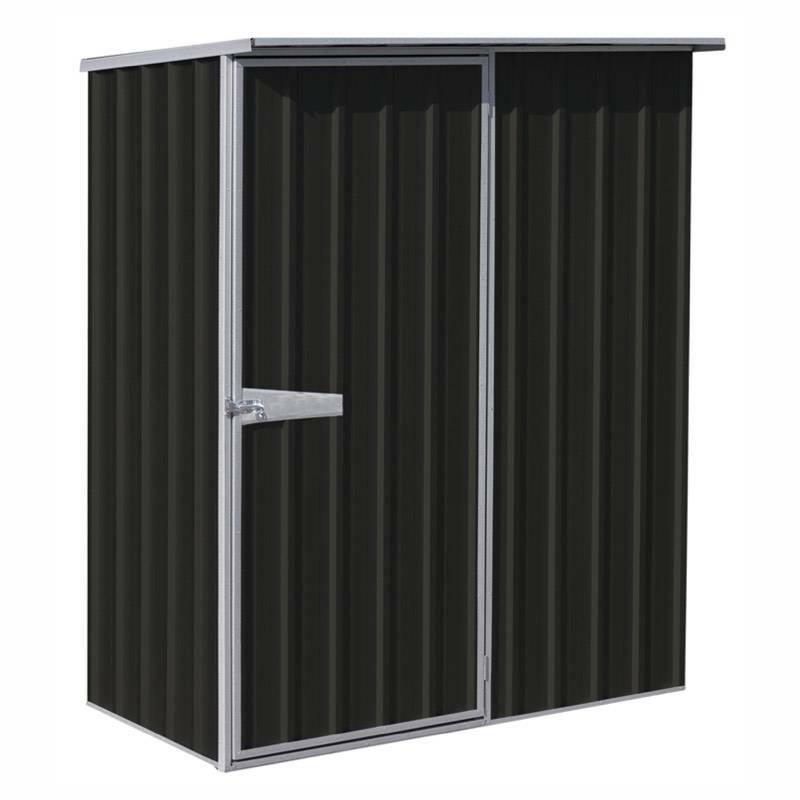 Double doors included as standard on GVO3023 and GVO3030 models.